Orchid Hotel and Resort Accommodation. This property is 7 minutes walk from the beach. 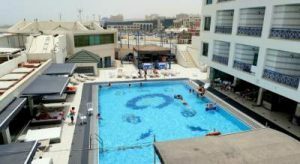 The C Hotel is in the centre of Eilat, above a shopping mall and within walking distance from the beach and the promenade. The outdoor swimming pool is the perfect place to relax, and a sauna and massage treatments are also available. 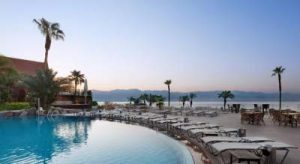 C Hotel Eilat offers comfortably furnished rooms in different sizes and categories. Each room is equipped with individually controlled air conditioning, cable TV, and mini fridge. Free Wi-Fi is provided in public areas. Families will appreciate the children’s playground. Drinks and light meals are served at the lobby bar, and free Wi-Fi is also provided in the lobby. So…between semesters there is no better way for me to spend this precious time in Eilat, Israel. The city is famous for its fine beaches, coral reefs filled with exotic fish and year-round sunshine. Take A Break Holidays takeabreakholidays, Eilat Hotels Accommodation.